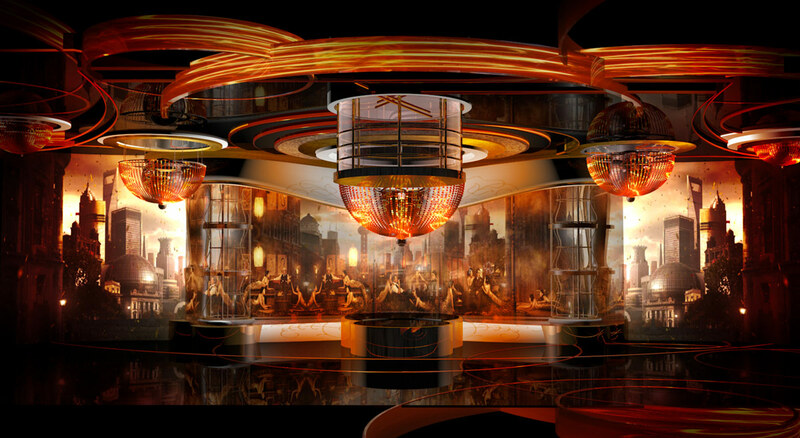 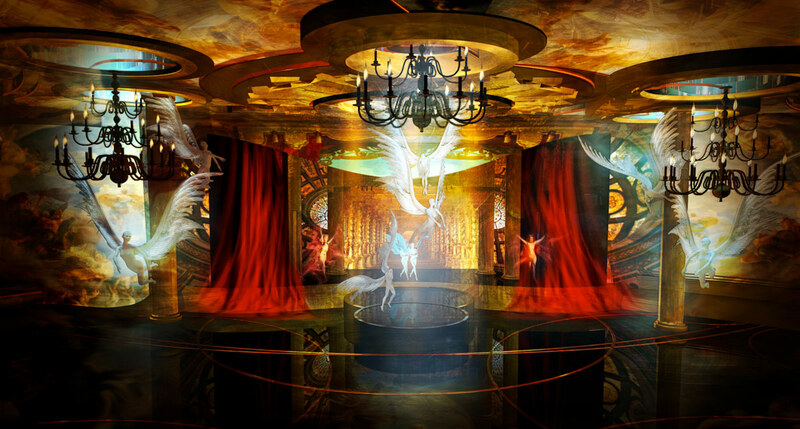 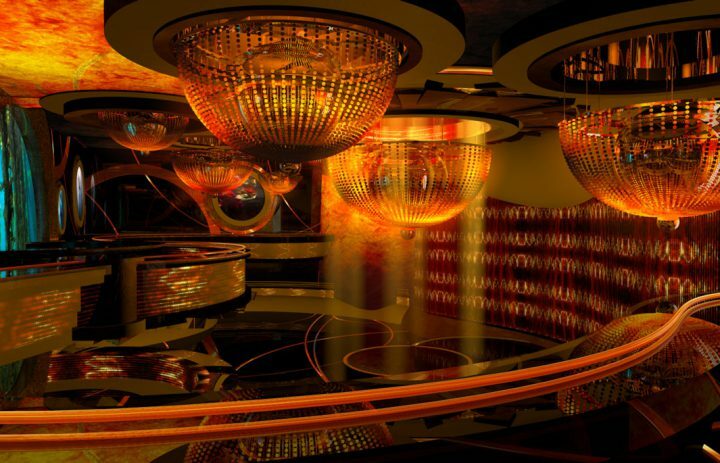 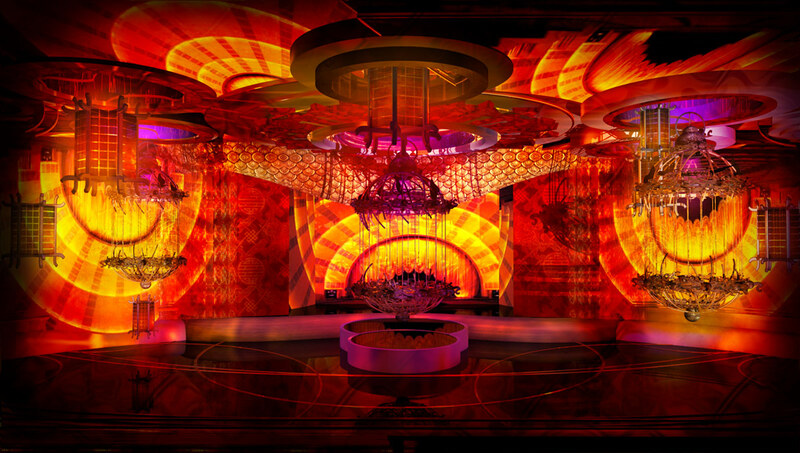 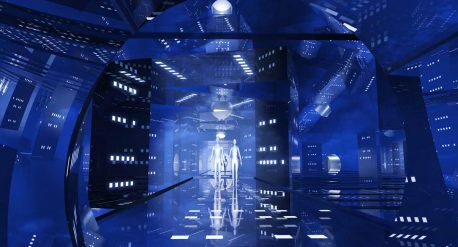 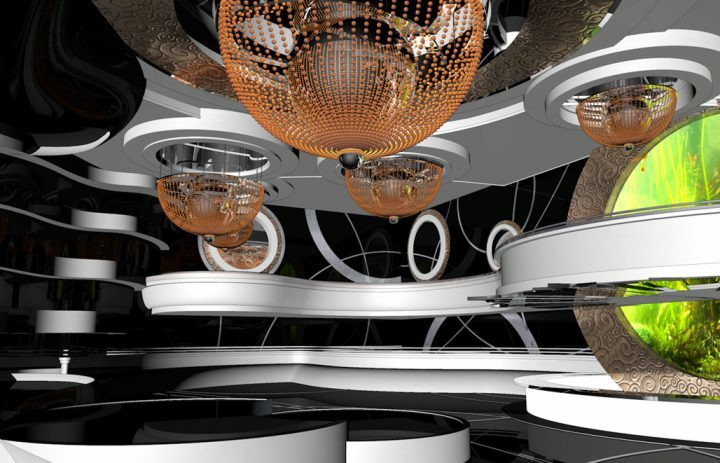 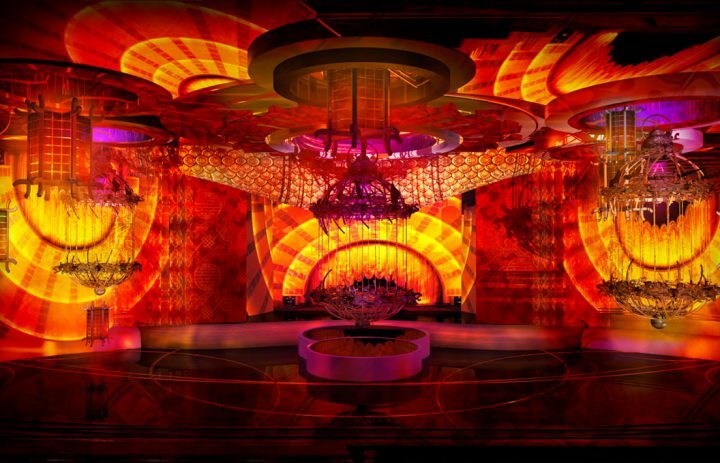 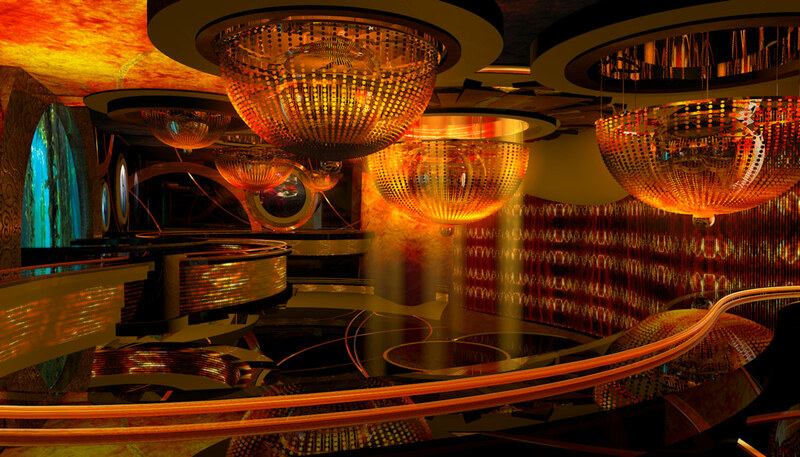 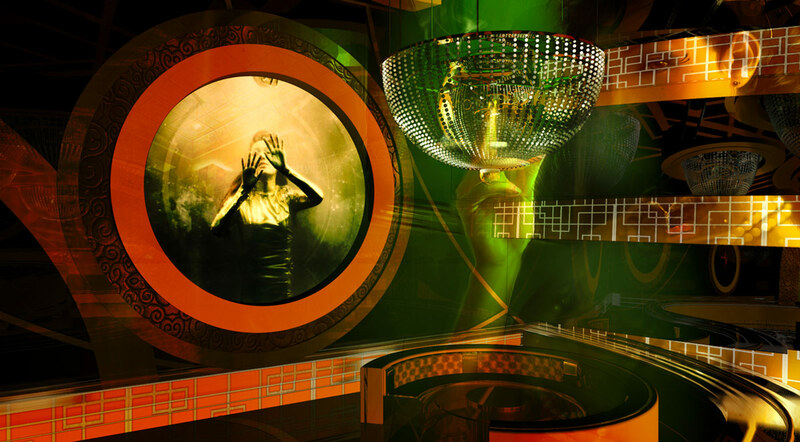 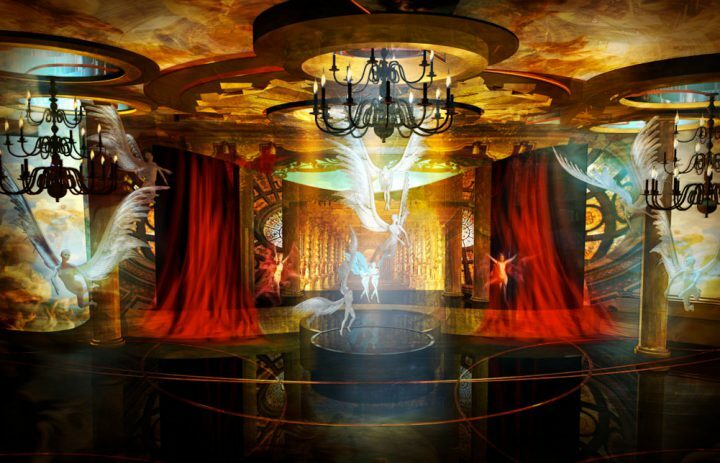 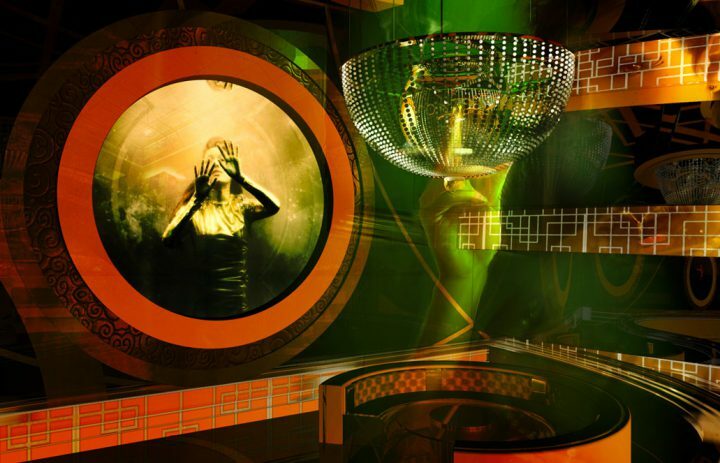 The concept of a high-end lounge that could transform from ballroom to cabaret theater to dance club. 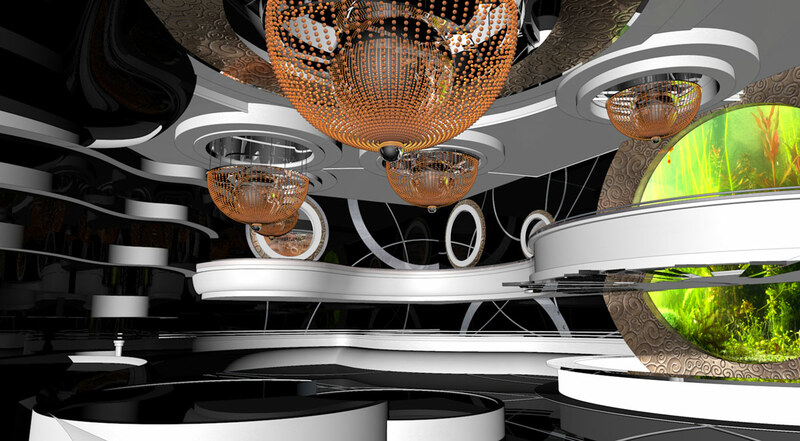 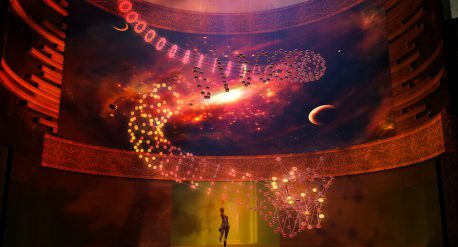 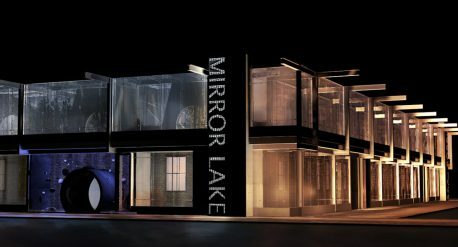 Our client was looking for a multi-purpose theater that could become the hotspot of Shanghai's nightlife and host performances and special events alike. 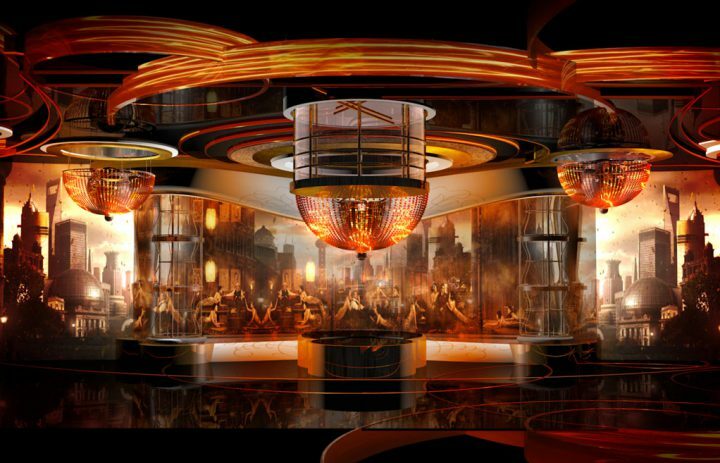 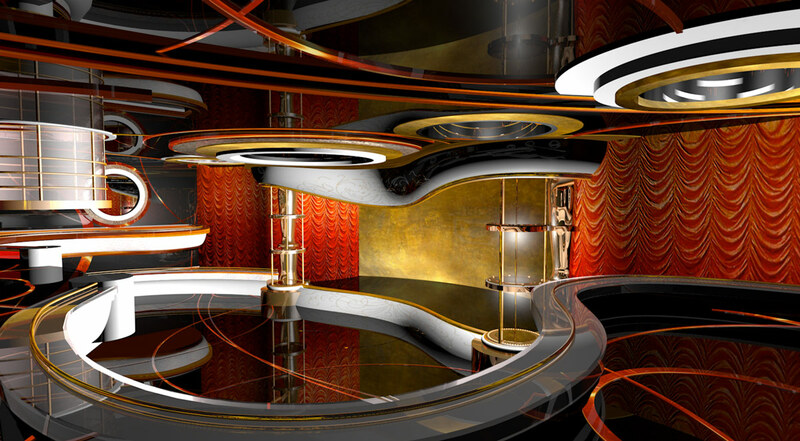 We intended to stay true to the design language of Shanghai's art deco heritage and added newest interactive media technologies and kinetic architecture. 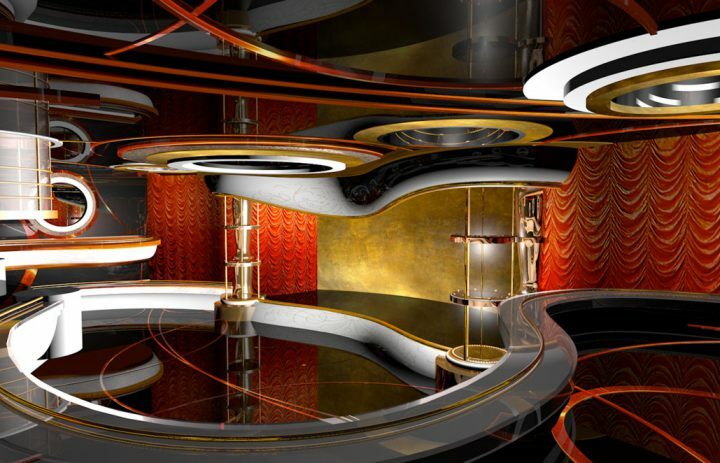 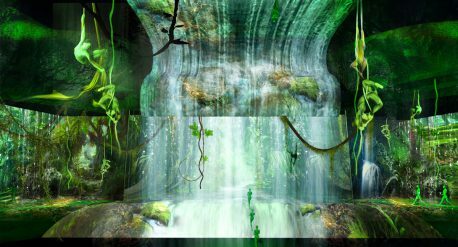 A seamless transformational environment that would apply the scenic language of the theater performance to the ambience of the lounge was the result.